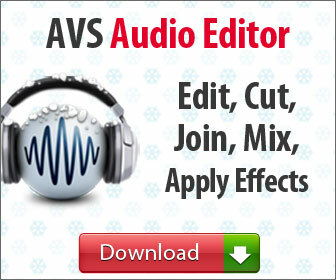 When it comes to a video editor option with hundreds of effects and transitions, AVS Video Editor delivers all. It also provides you the ability to add as many audio and video tracks as per your requirement. You can also adjust and fix audio tracks and also do video stabilization for shaky footage. While this video editing software isn’t equipped for professional filmmakers, it does make editing easy, and you also get the added benefit of creating HD movies. The interface of this movie editing is well organized. The tools are easily marked so you can swiftly get the ones you need which also makes editing videos quick and easy. The process is way easy enough that you can start working on any simple project at any time. When you start this application, you can even add an unlimited number of tracks. The overlay track is a picture-in-picture track which also means that the second video appears in the box over your main video. You are also offered the option to add more video and audio tracks if you have any more intensive video project at your hand. The audio effects settings also come with tools to amplify, equalize, normalize, remove noise, compress and adjust pitch. In addition to this, it is easy to increase or decrease the volume of each and every track. The audio line also has a bar which you can also move up and down to adjust the sound. In case you wish to customize the volume control, you can also select points on the audio line, making it way too easy to fade the audio in and out of your video. Once you are ready with your finished movie and to share it, you can also save in a file, burn it to a disc, share it online, or you can export to your smartphone or any other mobile device. A wizard also walks you through the process of creation of movie in your preferred output. But we also noted pixelation that would definitely distract viewers from the video. All the great tools found in the software simply can’t make up for a substandard end result. 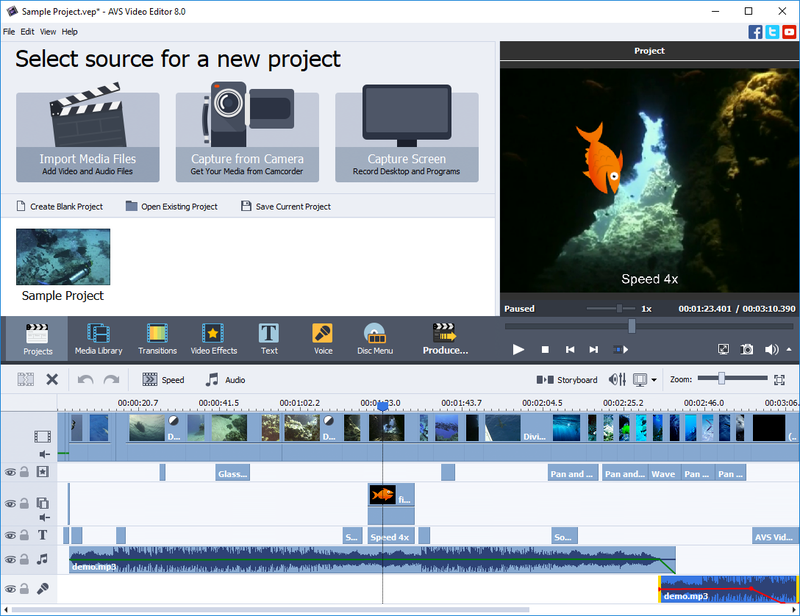 Using AVS Video Editor, you can create video projects quickly and easily. It also provides you with unlimited editing tracks for your main video, video overlay, effects, additional audio and voiceover and text. But the low-quality video export erases all the benefits provided by these tools. what do you mean by “low export quality?” is it still decent enough for basic school project uploads? what exactly is “low quality” in your terms? does the pixelage change? is the file slow or very small?